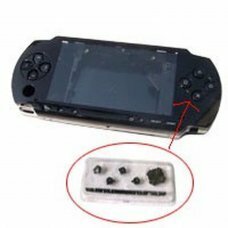 PSP2000 Analog Stick cap black.. 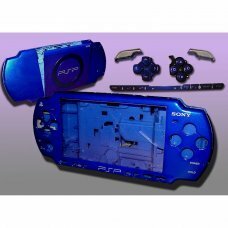 Product Features:Replace your boring faceplate with exclusive new colors Includes plastic window located in front of the sc.. 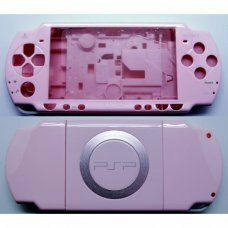 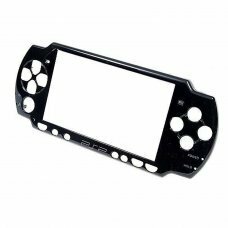 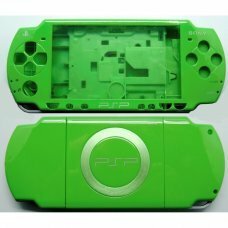 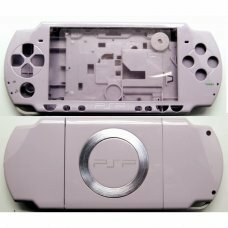 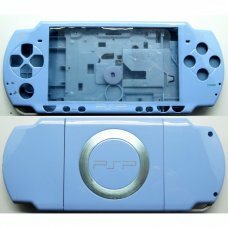 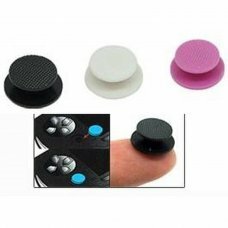 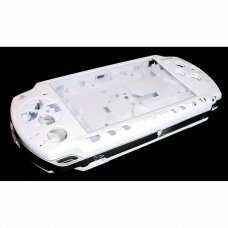 Product Features: The replacement part for PSP2000/SLIM console This is a replacement faceplate for your Sony PSP2000/SLIM .. 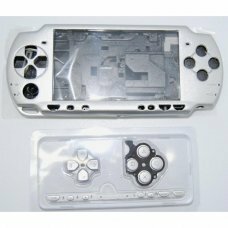 Product Features:The replacement part for PSP2000/SLIM console This is a replacement faceplate for your Sony PSP2000/SLIM ..